George Pyle: You are thinking for yourself. Even if you don’t want to. 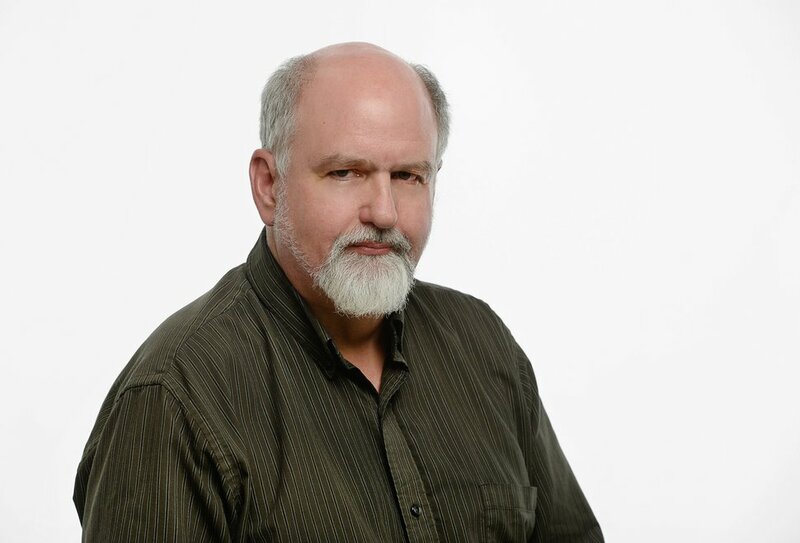 On the all-too-rare occasions that I venture beyond by Editorial Board Ivory Tower to hob nob with the ever-shrinking but astoundingly loyal number of Salt Lake Tribune readers, I generally hear two complaints. Why do you have so much news in your paper about the church? If I wanted to read that I’d take The Other Paper. Well, actually, if you wanted to read the news about The Church of Jesus Christ of Latter-day Saints that is often found in The Tribune, you wouldn’t be reading The Other Paper. It’s this newspaper that has the stuff about Ordain Women. About the protests against the sexual nature of “worthiness interviews” between untrained local church officials and teenagers. About the changes in LDS worship ceremonies that may or may not be a big step forward for the role of women in the church. Oh, and this newspaper that pulled down a Pulitzer Prize for reporting on the abominable way the church-owned Brigham Young University (and other, non-LDS schools) treated women who had reported being sexually assaulted on campus or by other students. And which continues to fight to make BYU police follow the state open records law. And why do we do that? Because no one else will? Partly. 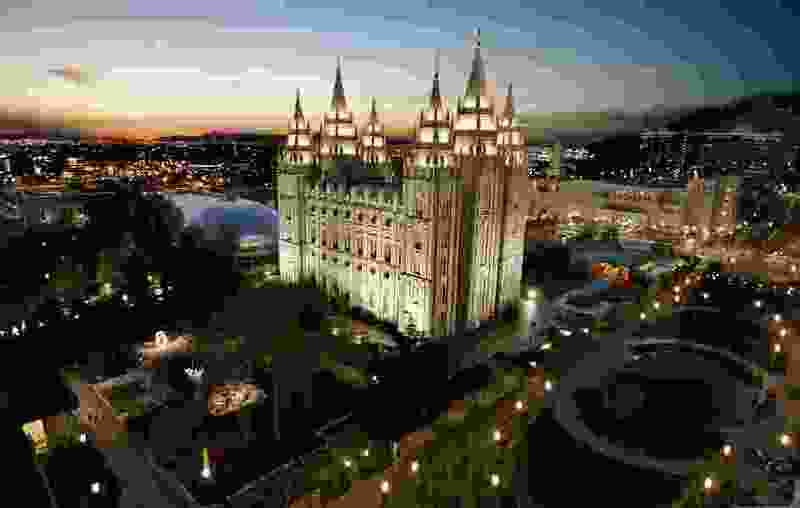 And partly because, whether you like it or not, whether you are a member or not, whether you think you care or not, the church is a temporal power in Utah and in Salt Lake City. It owns a lot of land, much of it tax-exempt. It has outsized influence over government, especially state government, on everything from gay and women’s rights to liquor laws to what is and is not a crime around here. People and institutions that hold power -- constitutionally, politically or socially, directly or indirectly -- are the proper focus of every news organization. Even for the benefit of readers who aren’t members. Especially for readers who aren’t members. For The Salt Lake Tribune to ignore the actions and influences of the church would be like The Detroit Free-Press ignoring General Motors, papers in West Virginia not writing about coal mining or, oh, I don’t know, The Boston Globe turning away from wrongdoing by the hierarchy of the Roman Catholic Church. When newspapers expose bad things 'bout the powerful, especially when the powerful are not elected officials but people who have their authority given them by a corporation or religious institution, we get accused of being anti-Mormon, or anti-Catholic, or anti-capitalist. But we aren’t. What good journalistic operations are, the reason we are in the First Amendment (right after the freedom of religion), is anti-authoritarian. Anti-do-as-you’re-told. Anti-secrecy. Anti-abuse-of-power. Anti-corruption. Anti-double-standard or unfair-advantage. Those approaches should apply equally to all religions, all sectors of the economy, all political parties and points of view. They should lead journalists to follow the facts wherever they lead, which can bug some people when, at least this week, they lead to stories exposing the bad things about your side. If only because the other side didn’t do anything bad. Maybe because it holds no power. Today. Those who do hold power are not just elected officials, police officers, tax collectors, folks like that. They are religious leaders and business leaders, too. Besides, we have this giant TV screen in the middle of the newsroom that shows us, moment by moment, which of the news, sports, feature or opinion articles on sltrib.com have, and have had, the most readers. It is not at all uncommon for articles and commentaries about the church to go right to the top of that list and sit there for hours or days. That’s doesn’t mean everything in deciding what we write about. But we’d be fools to think it meant nothing. One of those the other day was a Religion News Service commentary by Jana Riess. The one taking LDS Apostle Dale G. Renlund to task for telling those who may be suffering through some serious doubt as to the truth or justice of church teachings that it was the fault of the doubter, not the church. Such preaching is, of course, drivel. Dangerous and hurtful drivel. The idea that the proper way for people to avoid pain or feelings of alienation is by just trusting authority figures -- temporal or spiritual -- more than they did yesterday, doing and thinking as they are told and, if it doesn’t work, doubling down on their submissiveness, is the stuff of dictatorship and has no place in a healthy society. Logic, Spock said, is the beginning of wisdom, not the end. So is doubt. Worse than the idea that people shouldn’t think for themselves, though, is the idea that they ever don’t. They always do. Maybe not well. Maybe not with much self-awareness. But every decision every person makes involves thinking for yourself. Even if people who attack you say your aren’t. Even if you derive some comfort, some level of deniability, by thinking that you aren’t thinking, that you are obeying. But deciding to obey is deciding. It may be a decision that has lot in its favor, either because going along with some particular thing just happens to be the right thing to do, or because the personal risk to you if you don’t is too much to waive aside. In any case, it really helps to make those decisions with the help of as much independent information as you can find. Like in a newspaper that watches the local institutions for you.